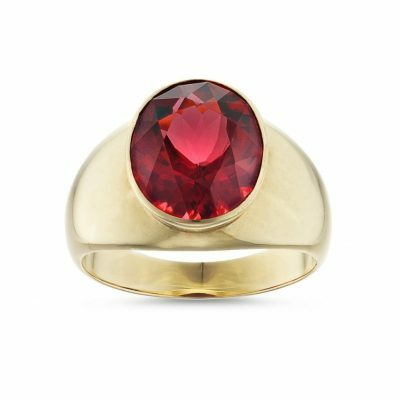 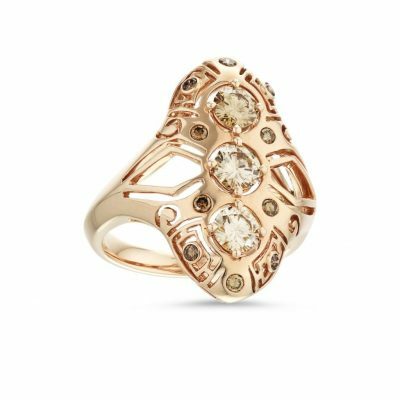 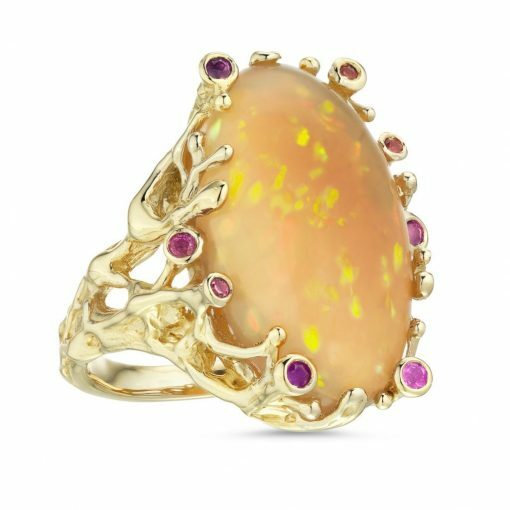 This ring has been made by hand from 14 carat yellow gold, set with a large opal, surrounded by smaller sapphire gemstones. 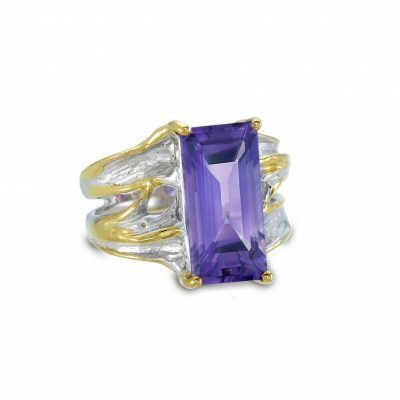 The top of the ring measures approximately 28mm long by 20mm wide. 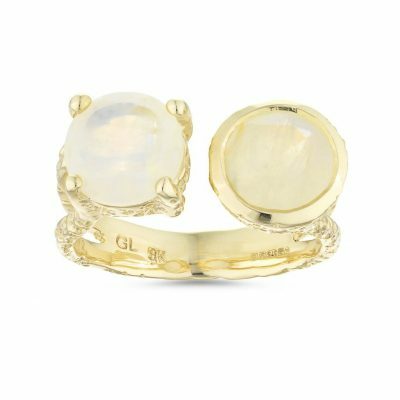 The large opal measures 26mm by 17mm, the sapphire stones measure 1 – 2mm in size. 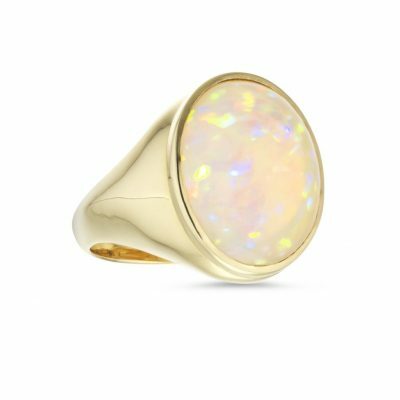 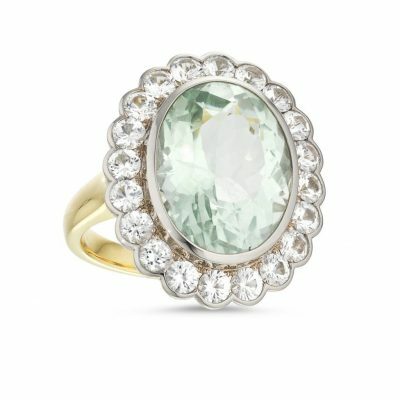 A stunning statement ring with a truly unique opal.